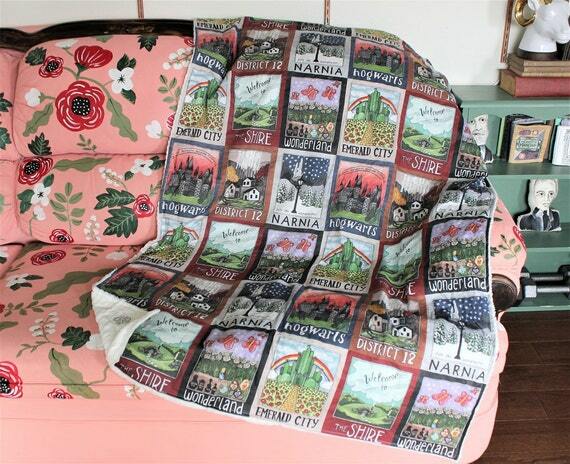 A Very Bookish Christmas | Live to read. Read to live. Oh hi hello hi. It's December and I'm several mince pies deep and my cats have an advent calendar (courtesy of my friend Jane, who bought it ironically I think to make us both laugh although the cats are taking it very seriously) and I am ready to talk to you about Christmas books. Go and mull some stuff, get a mince pie and get comfortable. My reading list for December, you see, is decidedly festive and if you feel like you too would like to get your festive read on I thought I'd share what's on my TBR this Christmas. The more beady-eyed among you will notice that this list is decidedly different to what I read the rest of the time; I don't know, but there's something about December that lends itself to a bit of chick lit - I love a good snowy love story, so sue me. I also love a thriller. And Little Women - everybody needs a few good traditions and this is one of mine. LET'S GET TO THE BOOKS. 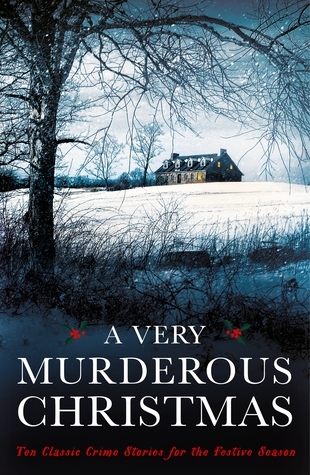 Murder On Christmas Eve: Classic Mysteries for the Festive Season and A Very Murderous Christmas: Ten Classic Crime Stories for the Festive Season which are short story anthologies full of murder mysteries by the likes of Ian Rankin and Val McDermid and and Ellis Peters and G K Chesterton and I'm thinking that a story a day with my coffee in a morning will see me nicely up til Christmas. 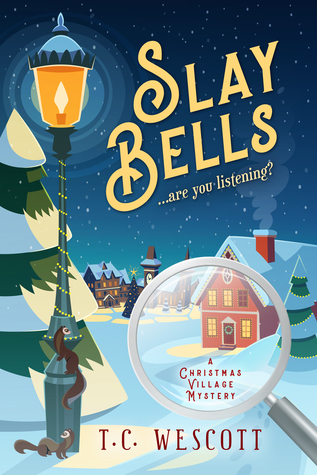 Slay Bells by TC Westcott is another Christmas mystery. 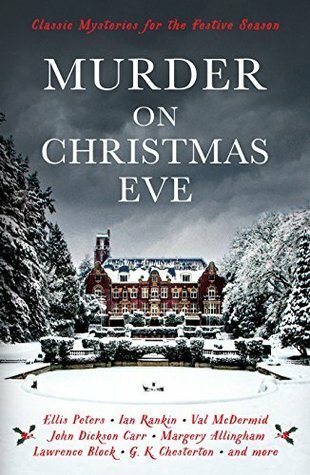 I'm reading this one now and I feel like it's going to end up being akin to a festive Agatha Raisin. Which is fine. 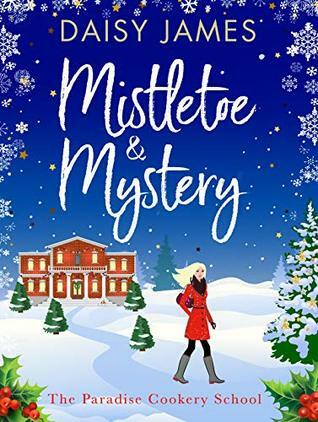 Mistletoe and Mystery By Daisy James seems fun and festive - it's set at a cookery school in the Cotswolds and I feel like it might make me happy. Romance and mysteries and the Cotswolds. Whar more could you want?! 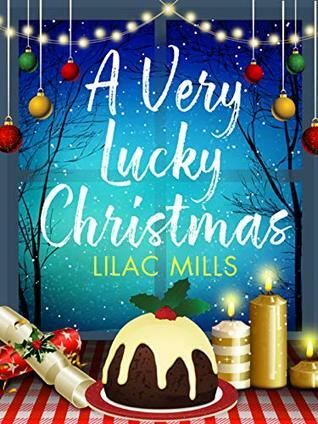 A Very Lucky Christmas sounds like a Christmas romance and I am here for it. I only ever even want to read books like this at this time of year and I have no idea why that is. 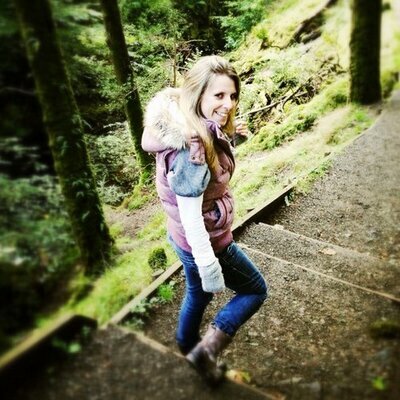 Girl chokes on sixpence in Xmas Pud, ends up in A&E, meets dishy doctor, you get the drift. BRING IT. 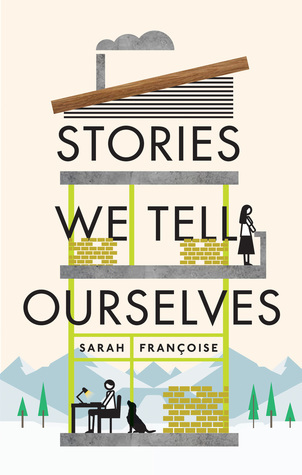 Stories We Tell Ourselves has been on my TBR for ages, waiting, actually for December. 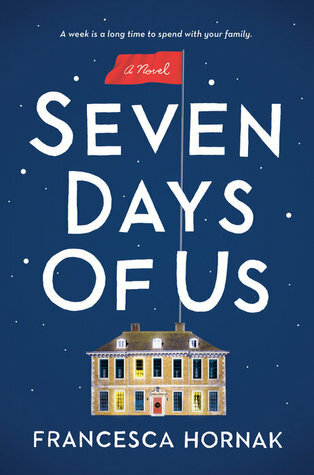 It's set in the French Alps so I'm going to start it on the plane on Boxing Day on the way to, well, the French Alps. I really cannot wait. I have high hopes. 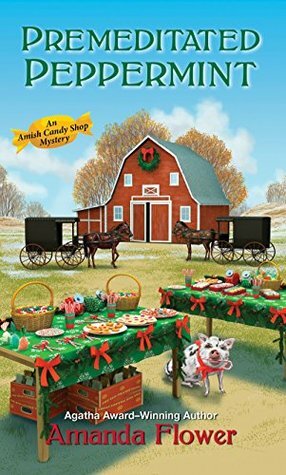 Premeditated Peppermint is one that you need to download Helen, if you're reading this, because Amish.